The Cascada will come from Poland. General Motors will keep Buick's product portfolio fed with imports and vehicles developed for GM's overseas markets. Minicar: GM is serious about a rebadged version of the sporty, three-door Opel Adam for Buick's U.S. lineup. That likely won't happen until 2018 or later, when the next-gen Adam would be slated for a redesign. Verano: A redesign of the compact sedan is likely in the second half of 2016 for the 2017 model year. It should grow in length and interior roominess, similar to the Chevy Cruze, its cousin on the same platform. A new Verano for the Chinese market that GM showed in April features more-sculpted body sides and a lower stance. The base engine on the U.S. model will likely be a 1.4- or 1.5-liter turbo. A new version of the 2.0-liter turbo engine option also should continue to be offered on the next generation. Regal: Production of a redesigned Regal should begin around mid-2017. The sporty midsize sedan likely will grow a bit in size to create more daylight between it and the smaller, less expensive Verano, which has sapped Regal sales since it was launched in late 2011. Buick is likely to downsize from the Regal's current 2.4-liter, four-cylinder base engine, possibly to the same 1.5-liter, turbocharged four banger that will be used in the 2016 Chevy Malibu. A 2.0-liter turbo and the sporty GS model should remain in the lineup. 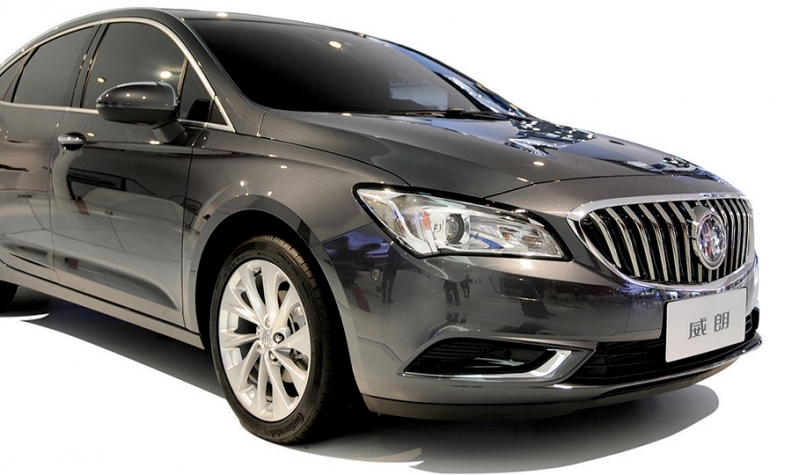 GM is considering importing a Regal wagon from Germany, which would be based on the next-gen Opel Insignia wagon. A diesel powertrain also is a possibility as GM looks to extend its passenger-car diesel base in the U.S. by leveraging its Opel-Vauxhall portfolio. LaCrosse: A redesign of Buick's flagship sedan is slated to arrive in showrooms by the fall of next year as a 2017 model. Recent spy shots suggest it will grow a bit in size, with a longer dash-to-axle and sleeker daylight opening. It also should be significantly lighter: It will be built on the same platform as the 2016 Chevy Malibu, which shed 300 pounds. Candidates for the powertrain include a 1.5-liter, turbo four-cylinder, a 2.0-liter turbo and possibly a strong hybrid. 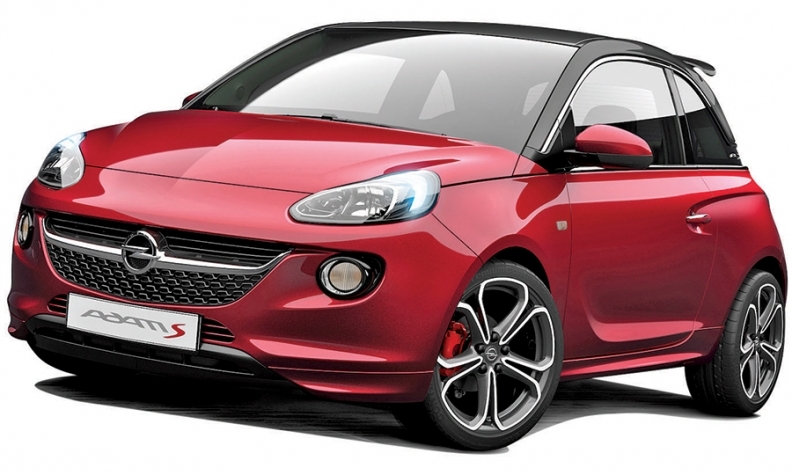 Buick may get a rebadged Opel Adam. 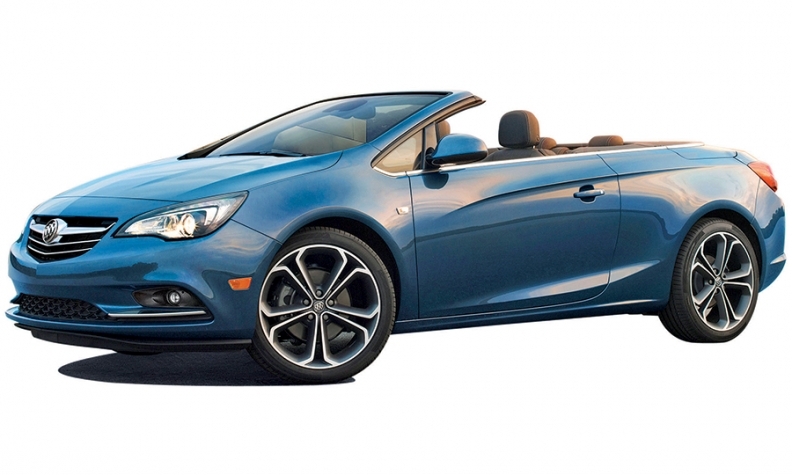 Cascada: The compact droptop will be shipped from Poland to U.S. dealerships beginning sometime in the first quarter. Encore: A facelift and some interior updates for the hot-selling small crossover are likely by the fall of 2016 for the 2017 model year. A redesign is slated for around 2019. A stronger engine option, possibly a 2.0-liter turbo, could appear by then. Envision: The compact crossover -- about the size of a Chevy Equinox -- should make its way to U.S. showrooms by the fall of 2016, a bit later than many dealers had hoped. It will have been on sale in China for nearly two years by then. The Envision was the first vehicle launched on GM's new global compact platform, which will underpin both cars, including the Verano, and crossovers, including the Equinox. The 2.0-liter turbo used in the Chinese version could make its way stateside. Enclave: Production on the second-generation Enclave is slated for mid-2017, about a decade after the big crossover debuted. It will be built on a new, lighter platform that also will serve as the foundation for the Chevy Traverse. It should get GM's new 3.6-liter engine, the same displacement as the current, older engine.